As we head into 2019, all eyes are on Samsung. 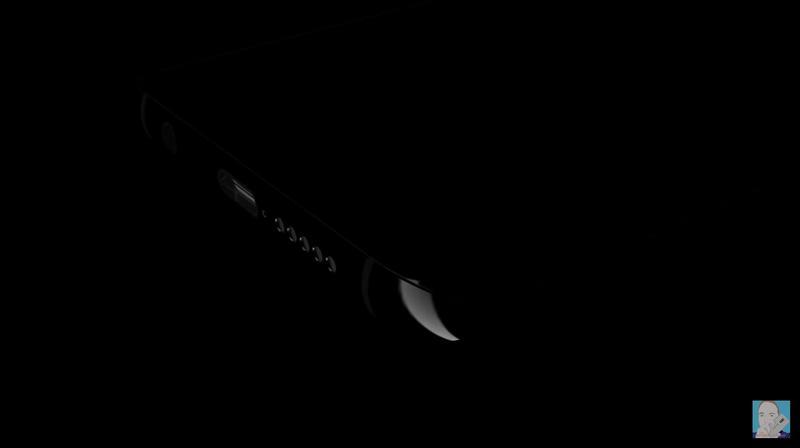 The South Korean company will introduce its next flagship within the first few months of next year. While you wait, there are plenty of concepts from around the web to examine. 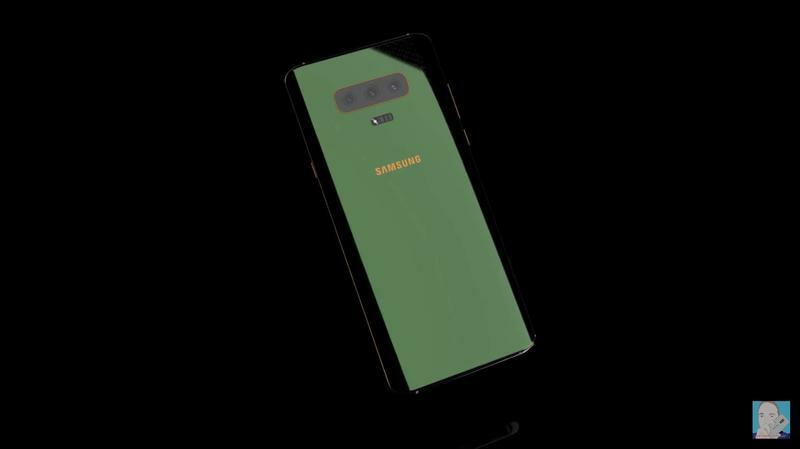 The latest comes from Concept Creator, who created a render of the Galaxy S10. 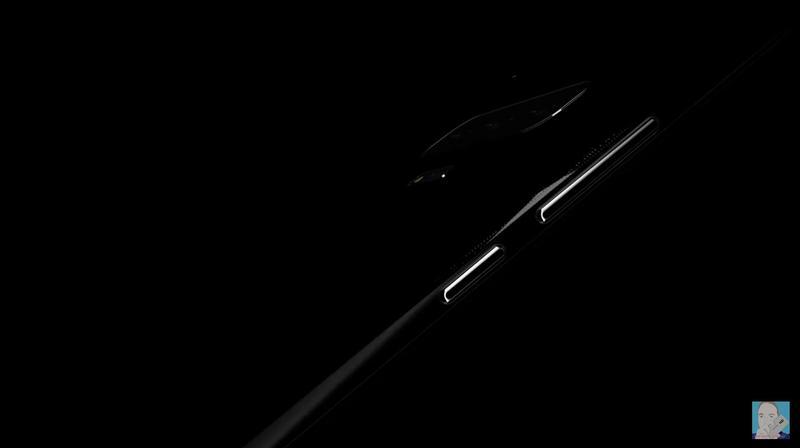 It gives a mysterious look at Samsung’s upcoming high-end phone. Just remember you’re staring at a render based on a concept. You could be in love with the design or you could hate it, but it’s definitely not confirmed that Samsung will go in this direction. Samsung’s planning groundbreaking features for the Galaxy S10. 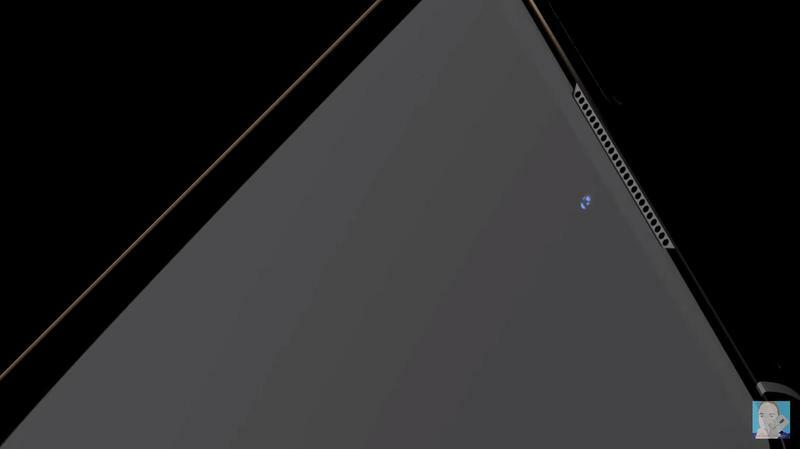 In the video, we get a look at the edge-to-edge screen that might include a built-in front-facing camera. 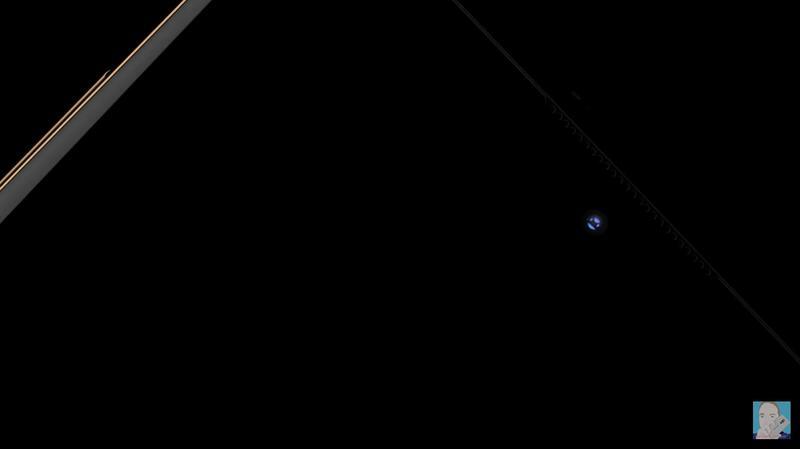 By that, it means Samsung could actually have the OLED panel wrap around the lens. 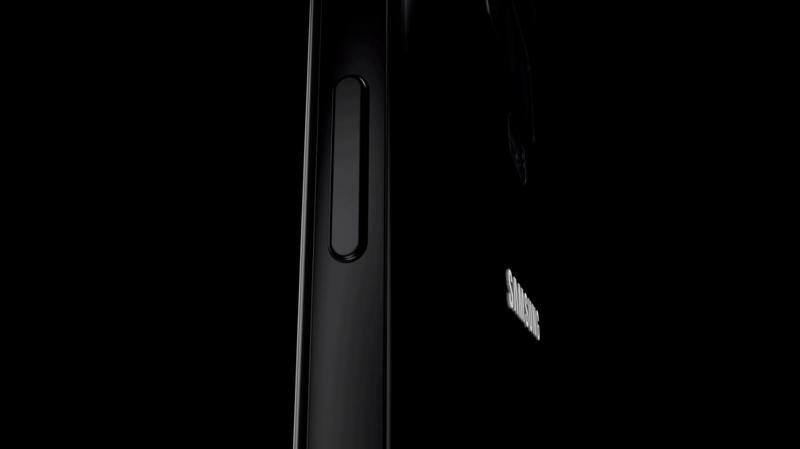 The long-rumored triple-camera setup around the back gets exposed in the clip as well. It’s a short clip, but there will be a full-length video posted on YouTube soon. 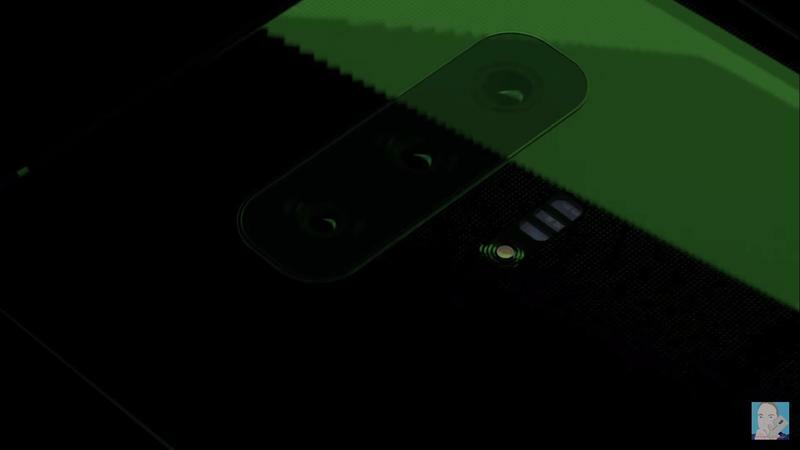 The Galaxy S10 should find itself more exposed when Concept Creator gets that assembled. 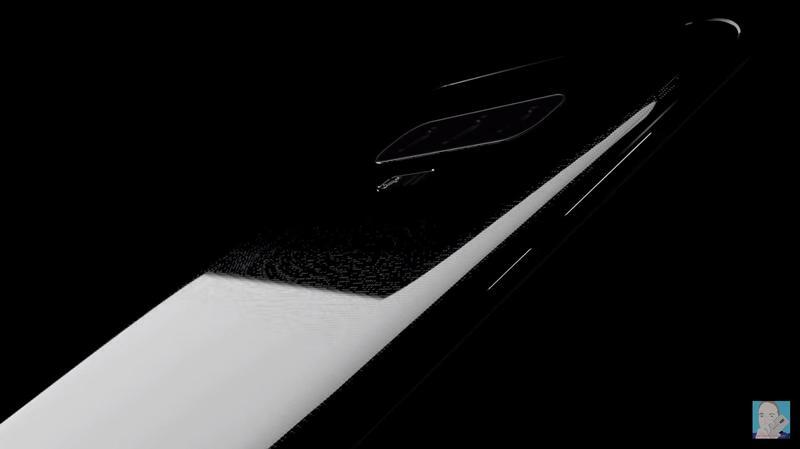 The Galaxy S10 should make its global debut in late February at MWC 2019. 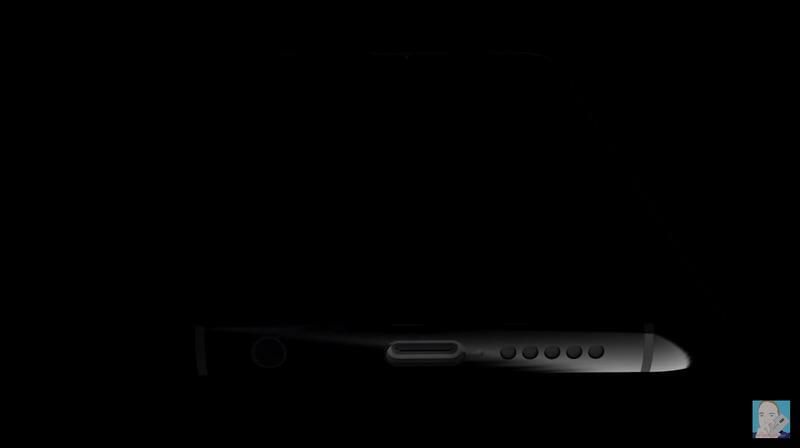 If Samsung doesn’t announce it there, the flagship will probably arrive during a standalone event sometime in March. Either way, the Galaxy S10 should be on the market in a few months.